Starting in the summer of 2016, Louisburg wrestlers of all ages will earn points for summer wrestling events. 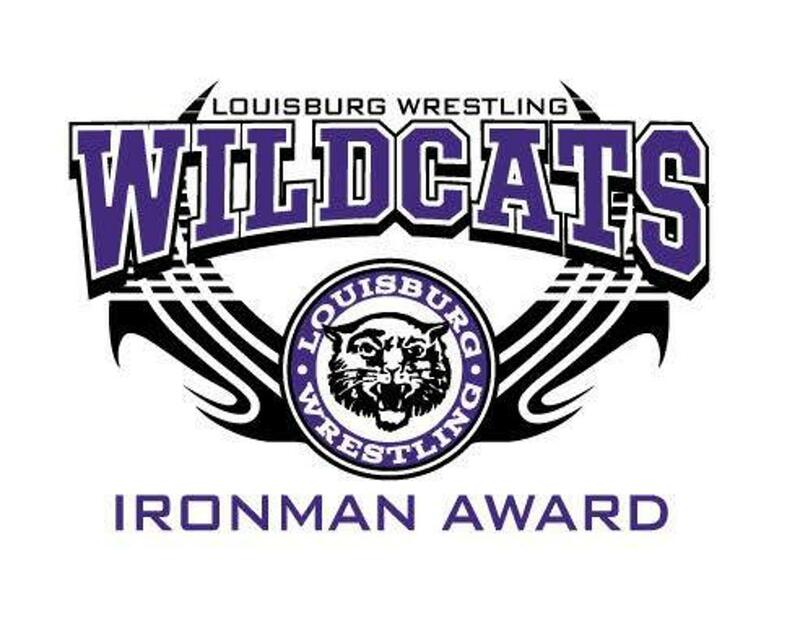 Every Wildcat wrestler who earns at least 100 points will earn the “Ironman Award” and get his name printed on the back of a t-shirt. 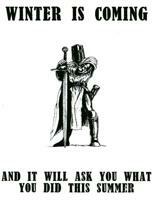 Why summer wrestling? There's a common saying in our sport that summer wrestling makes winter champions. Have you ever come to the end of your season and suffered that miserable feeling that causes you to wish you'd ended on a better note? Summer wrestling propels your winter season further. Whether it's Folkstyle, Freestyle, or Greco-Roman, any wrestling is good. Make the commitment, invest your time, and reap the benefits in the post-season! Details: Space is limited to the first 40 wrestlers per session that send in their paid registration forms. You do not need to attend every session to participate. Area college coaches and wrestlers will be there as technicians. Sessions will consist of warm-ups, drills, and technique, followed by lots of LIVE wrestling. Special event held on Wednesday 6/26. Who: Open to anyone from any school and is free! 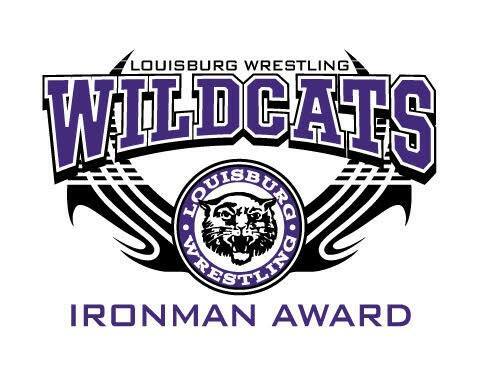 Louisburg wrestlers who attend practices with area clubs may also earn 4 points per practice attended. Parents need to document practice attendance and submit to Coach Bovaird in a timely manner.